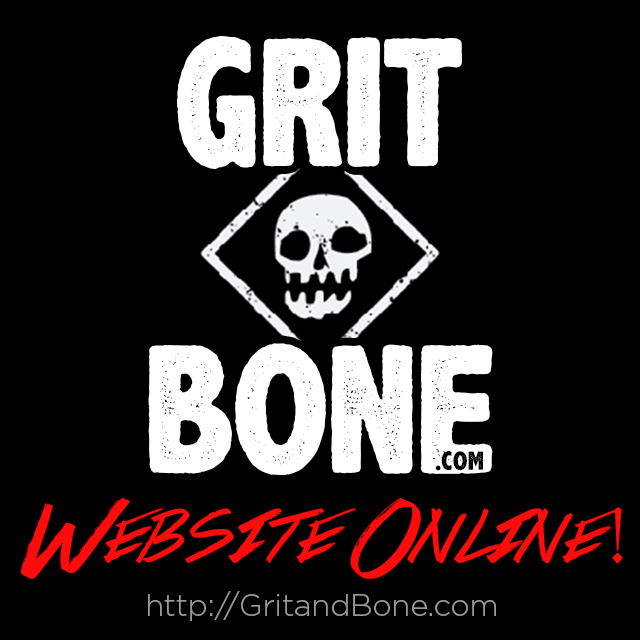 VISIT OUR NEW SITE! 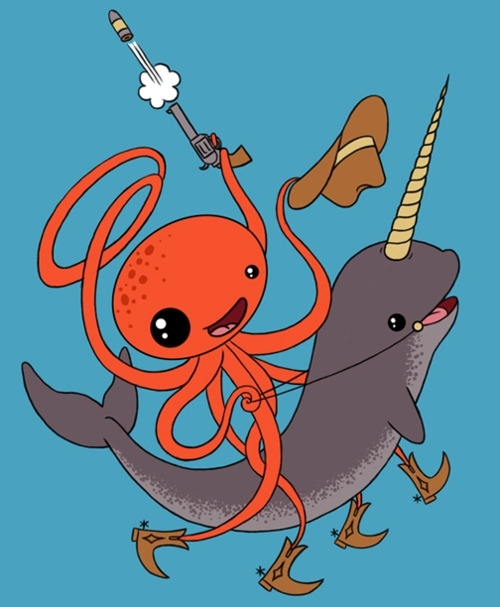 NARWHAL TEES AND MORE! 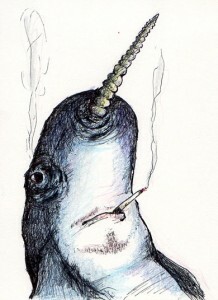 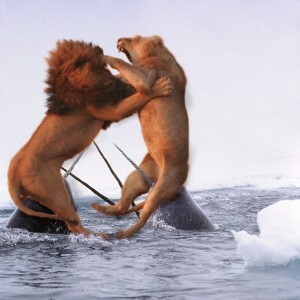 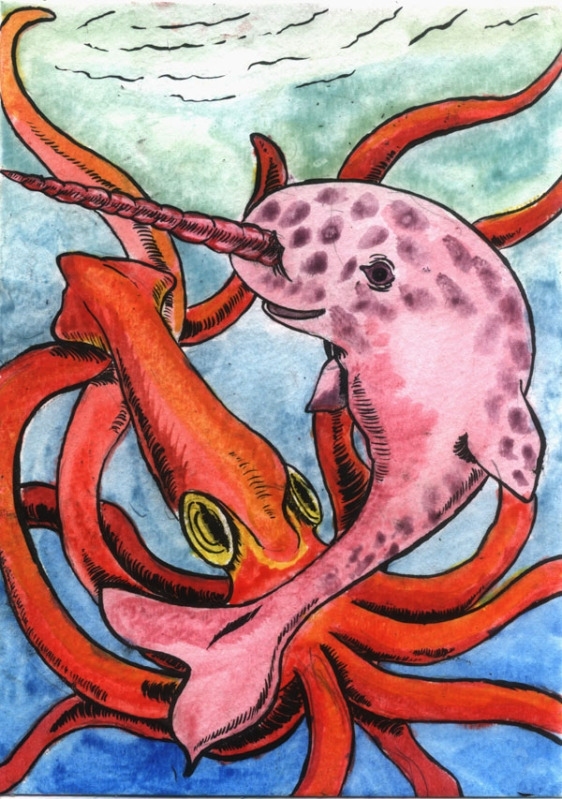 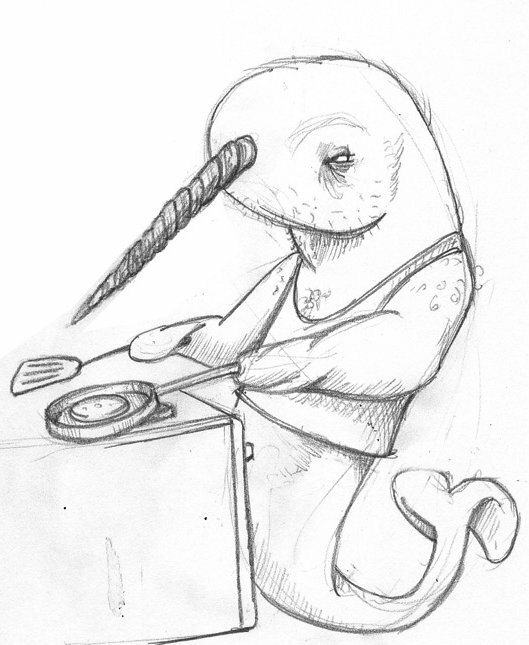 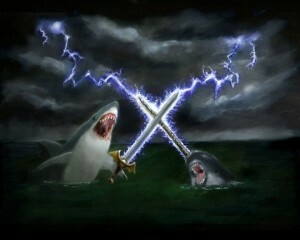 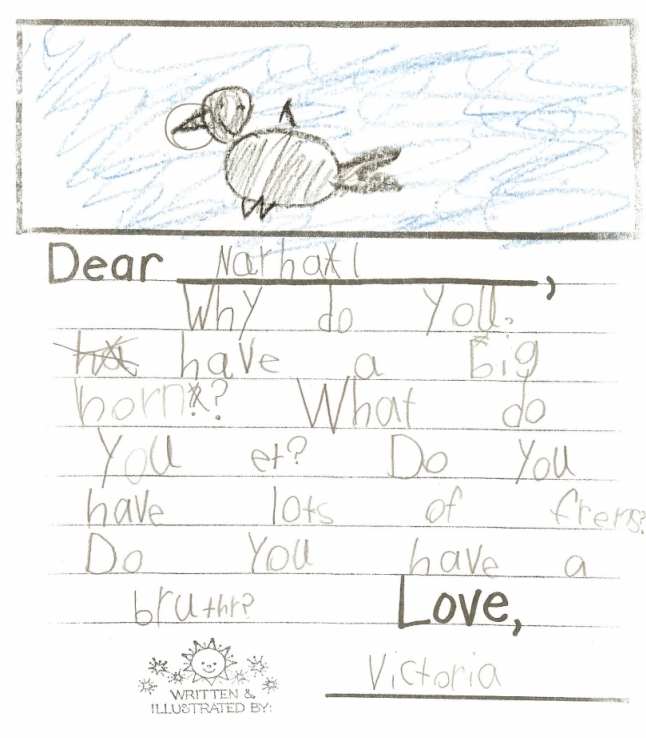 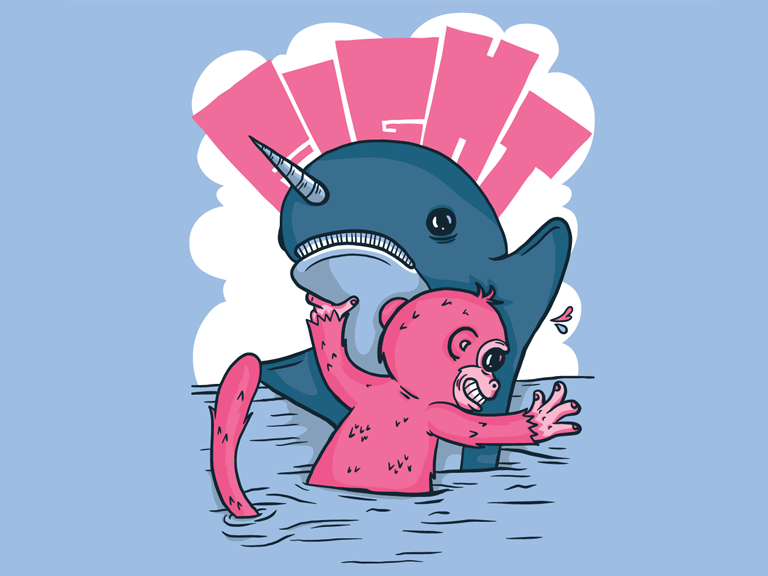 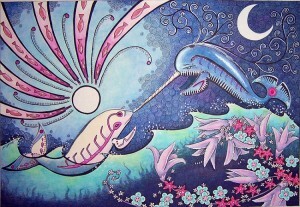 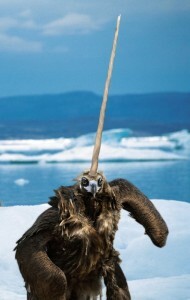 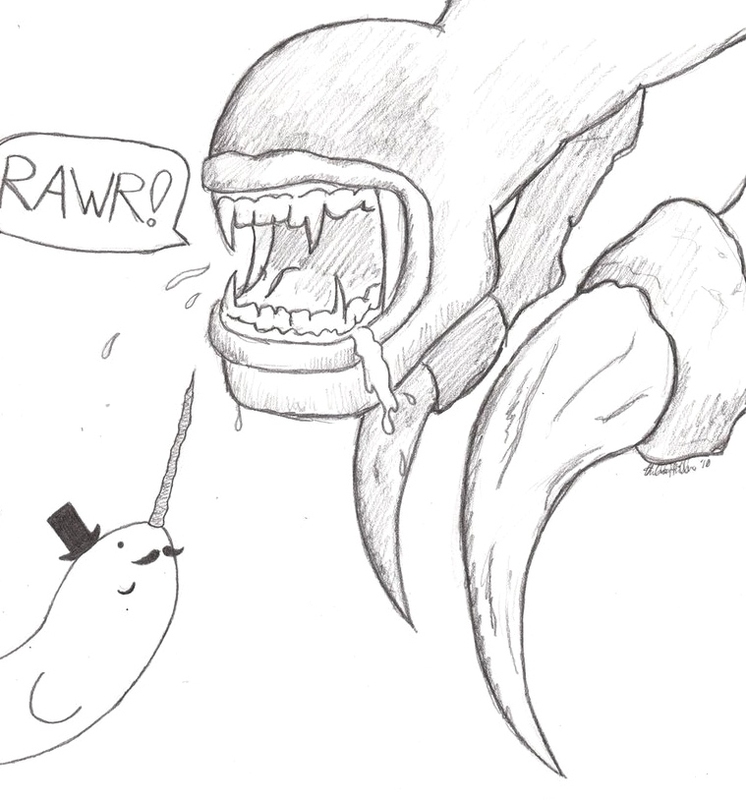 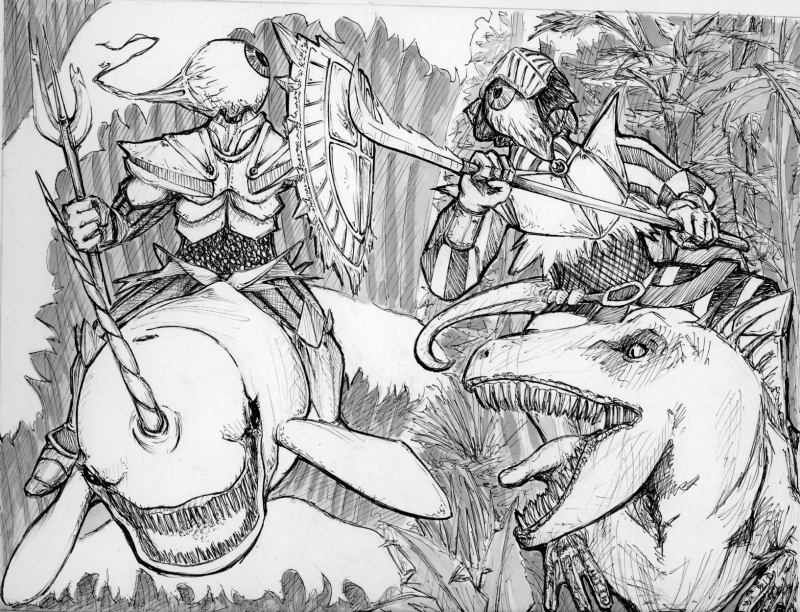 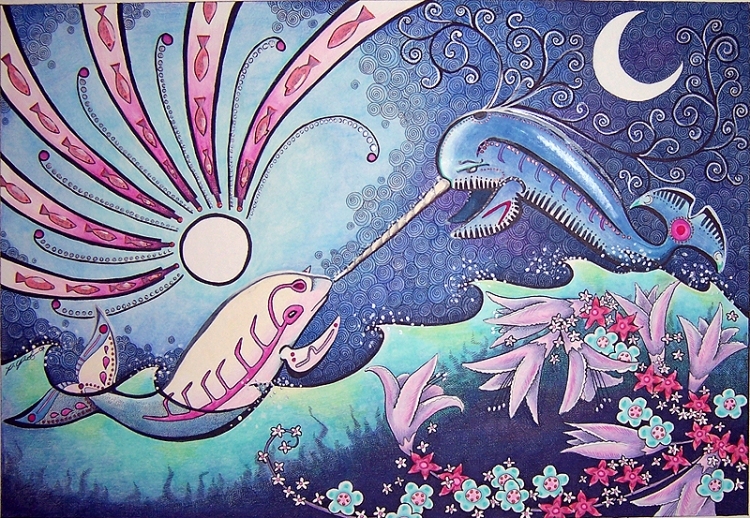 You won’t find any boring narwhal vs unicorn pictures here; only the most exciting, exotic, action-packed battles. 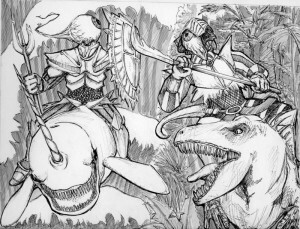 This is the first part in a multi-part VS series. 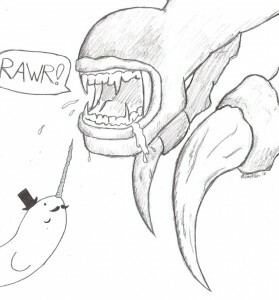 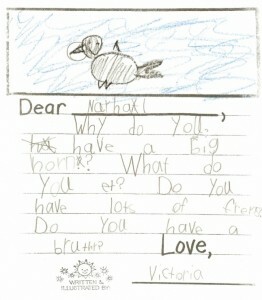 My money’s on Narwhal! Cute Plush Narwhals Invade Internet! 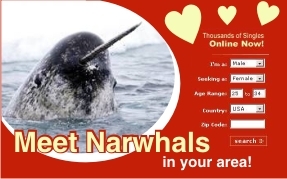 © 2019 Narwhal News Network – Hard-hitting, in-your-face, uncensored narwhal news, videos, pictures, and more.